An ensemble of stone buildings, with large barn, bread oven, well, wood storage shed and some land. Situated in a rural environment yet not far from amenities with several towns nearby. Lovely house on the outskirts of a village, walking distance to amenities and a school. This lovely house is situated on the edge of a village within walking distance of all . 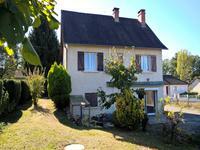 . .
3 bedroom farmhouse with amazing views of chateau. Barn, hangar, large garden & swimming pool. A very short walk from the centre of this village finds this lovely farmhouse ensemble with . . . 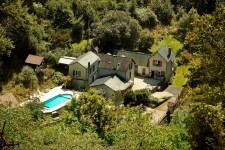 The château is situated near a small village (2km) with a small supermarket, doctors, . . .
Fabulous 5 bed, 3 bathroom detached townhouse, large garden and above ground pool. Land of 2,000 m2 for construction of a dwelling house with Certificate of Urbanism. Within the commune of St Mesmin. Lovely view over the surrounding countryside. 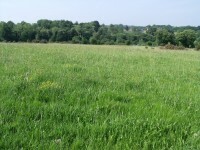 Land of 2,000 m2 for construction of a dwelling . 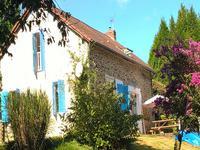 . .
A nice property situated in a small peaceful hamlet and just a short drive from a village . . .
A charming house set in nearly 7.5ha of parkland with panoramic views, lakes, pastureland and manicured lawns, completely enclosed and secluded. The property is situated in the parkland of the neighbouring château, and is completely . 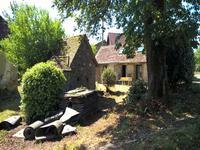 . .
5 bedroom stone house with large garden, lovely views, attached barn and bread oven with land and woodland. Situated in the centre of a very active village this property offers opportunity for people . . .